This project focuses on the following objective of the Erasmus + programme: promoting awareness of the importance of health-enhancing physical activity through increased participation in, and equal access to sport for all. 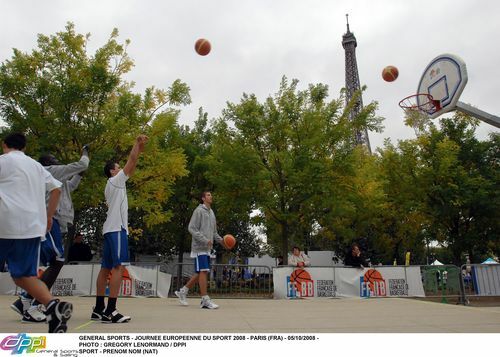 The aim of this project is to organise events in the framework of the European Week of Sport. From September 2015 until December 2016, the consortium will work on different topics such as “Sport and Companies” and “Sport and Education”. Experts specialised in those fields will share their knowledge and organisations that are good at promoting grassroots sports will share their own experiences. This wide panel of organisations will be useful in identifying good practices that could be implemented on a larger scale.